BAKERSFIELD, CA, April 9, 2019—Grimmway Farms, the world’s largest producer of carrots and nation’s largest producer of organic vegetables, is celebrating its 50th anniversary with a campaign honoring its founders Rod and Bob Grimm and acknowledging those who have been integral to the company’s success. 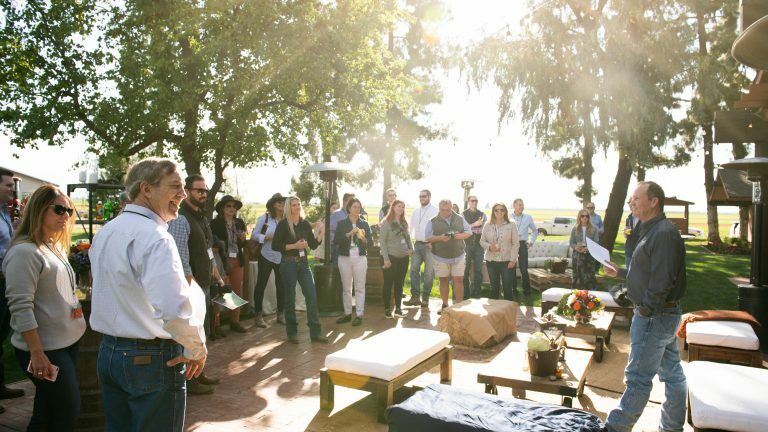 The campaign, “Family-Owned for 50 Years and Growing”, kicked off with an exclusive farm tour and dinner hosted at the company’s global headquarters in Arvin, CA. “The farm tour and dinner created a unique opportunity to bring our founding families together with industry partners, customers, influencers, company leadership, farmers and friends to recognize half a century of agricultural stewardship and the company’s deep respect for the land,” said Jeff Huckaby, President of Grimmway Farms. The event started with a tour of Grimmway’s ranches in the San Joaquin Valley, highlighting the distinctive organic farming practices upheld in cultivating over 65 different seasonal and year-round crops. “I left the farm tour feeling inspired and optimistic about the future of agriculture. 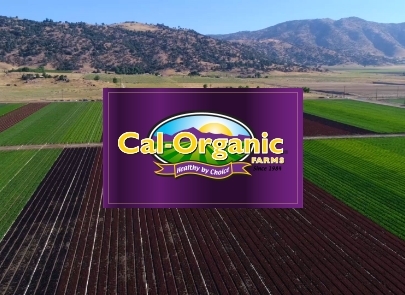 We learned firsthand how Cal-Organic Farms scales its soil building practices and makes it possible for families throughout the world to access fresh organic produce,” said Kelly Damewood, CEO of California Certified Organic Farmers (CCOF). An authentic, farm-to-table dining experience followed the tour where guests enjoyed a four-course, family-style meal in the middle of an organic cabbage field illuminated by the setting San Joaquin Valley sun. The dishes were inspired by Cal-Organic produce and served with locally sourced specialties from neighboring farms and businesses. “The 50th Anniversary event felt like a long overdue dinner with family. A great group, a beautiful evening, and an inspiring tour of the organic fields,” said Jessy Beckett Parr, Director of the CCOF Foundation. 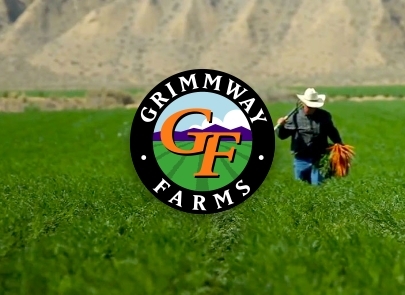 The farm tour and dinner is just the start of many celebratory events ahead for Grimmway Farms as they honor their employees, supplier partners, customers and local communities throughout their anniversary year. 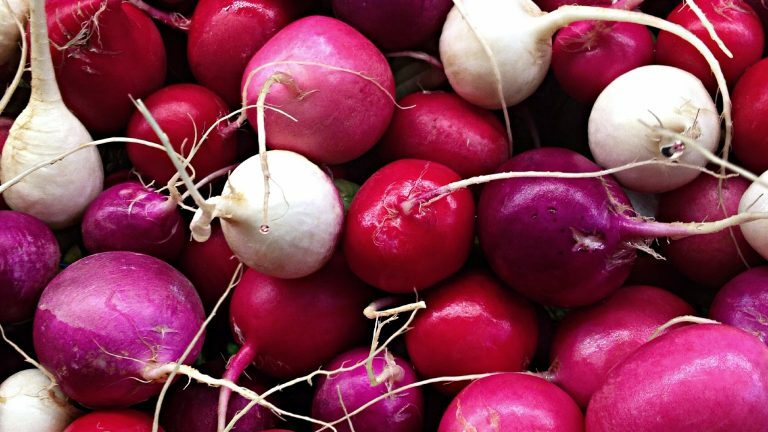 Established in 1969, Grimmway Farms began as a roadside stand in Anaheim, CA. Now one of the largest carrot producers in the world, they are deeply committed to caring for their customers, protecting the environment and preserving natural resources by employing sustainable practices in all aspects of their business. For more information, visit www.grimmway.com or call (800) 301-3101.